In all cases, we encourage attendees to discuss their precise learning and development needs within those core areas, and we can personally tailor the courses to the requirements of the client. We organise and facilitate executive retreats, with the primary intention of increasing executive education and operational planning at a significant, impactful level. These retreats, which are held both nationally and internationally, take place at spectacular country house estate within an appropriate, unique meeting environment, and they are structured to include plenty of participation and teamwork. The main purpose is to bring board directors and executives together, and to achieve this; we put in place a suitable programme that encourages innovative thinking and initiative. Such courses will address the challenges inside and outside of the business, both today and in the months and years to come. We serve as a one-stop shop for international organisation. Whether for regular accredited training programmes or for executive retreats, PKT further simplify things by covering the additional tasks required to make everything happen. We handle airport facilitation and transfers, executive shuttle services, air tickets, special interest tours, applications for supporting visas, reservations of hotels and meeting venues, and providing the necessary instructional paperwork for coordinating and adding delegates. All of this greatly reduces the time and effort for the client, as we focus on managing the on-site and off-site requirements that will bring the programme to life. This means that those in charge can focus solely on the business, while those in attendance need only to receive the relevant details, arrive at the venue and begin to learn and develop their skills and knowledge from there. 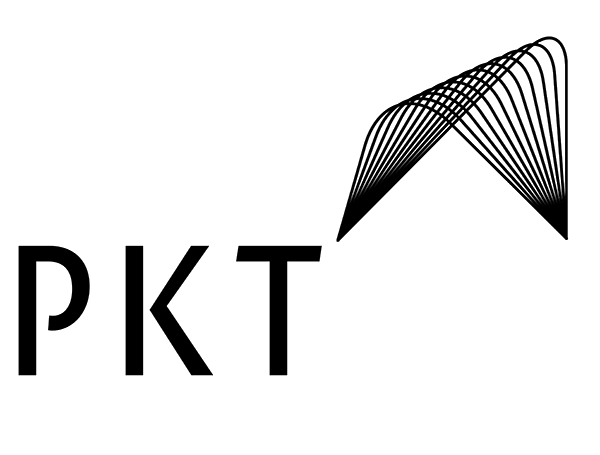 Professional Knowledge Transfer (PKT) are setting the standard for building tailor-made programmes designed to develop a team of professionals, elevate their knowledge and boost their skill sets to become tomorrow’s innovators and leaders. PKT carry out training for executive professionals, corporate, government, and not for profit sector employees. This positively impacts upon their employers as it pertains to increasing productivity, improving efficiency, reducing costs, enhancing quality and generally strengthening the overall performance of the business.  PKT employ a world-class team of consultants and faculty, who bring a wealth of extensive knowledge and many years of international experience at the very top level of their industries. Their collective specialist understanding along with their focused hands-on training all result in programmes tailored specifically to the requirements of the business and their management teams. 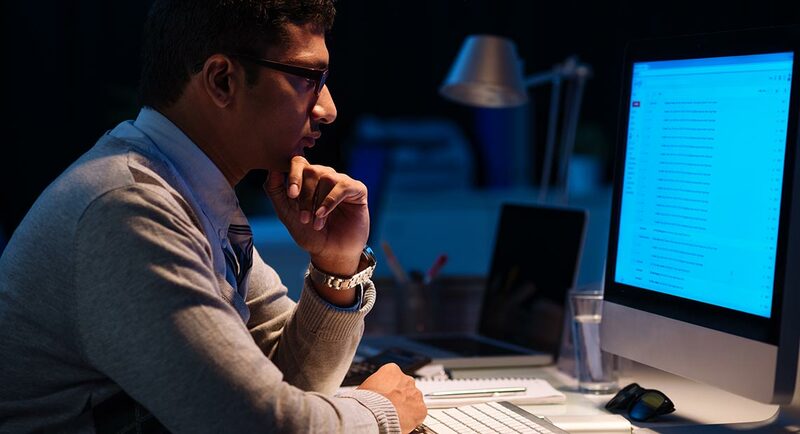 We offer short-term Continuous Professional Development (CPD) programmes, as well as accredited and non-accredited medium and long-term programmes. PKT work closely with the UK’s leading University and institutions, and our courses take place at a range of excellent venues across the country. We also partner with universities from overseas to develop our various CPD programmes, holding our courses across the continent and beyond. In addition, these will consist of traditional meetings with key industry players, benchmark industry visits and also field trips. Our aim is to provide informative, educational and progressive training programmes for all interested parties, from management officials to regulators to regular customers. Our services regularly change and evolve, with revisions made when appropriate, to reflect current developments and compliance within specific sectors. These courses spotlight the challenges that face both your organisation and the sector as a whole, and from there we outline a bespoke proposed solution for the short-term, medium-term and long-term. This includes analysing the potential risks that may arise within the industry in the coming years and preparing for such eventualities. Our client list encompasses both tier 1 and tier 2 international development agencies; international banking groups; investment banks; key players within the financial industry; law firms; oil and gas providers; mining companies; manufacturing governments; major corporations; and private institutions from across Europe, Middle East and Africa. As part of our range of accredited and non-accredited programmes, we also offer In-Company Training, which is specifically tailored to the internal needs and requirements of an organisation. Any standout issues are handled through a highly efficient programme that is cost effective and directly focuses on the matters at hand. 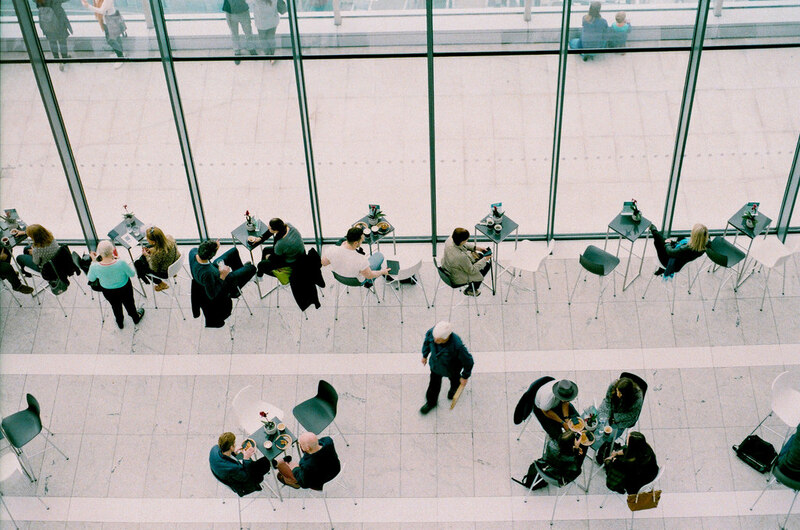 PKT’s programmes can take place your local offices to a complex outside of the region, and they allow for numbers large and small delegation to attend. The courses are tailored to the needs of the business, with training methods tweaked to accommodate the needs of the workforce. They will serve to positively impact the knowledge, skills and development of all involved to benefit clients, enhance the reputation of the organisation, and maintain the company’s standing as a major player amongst the competition. Our highly experienced team are experts at designing and delivering tailored bespoke programmes for business professionals of all sectors, listening to your requests as well as offering valuable suggestions based on past success stories.